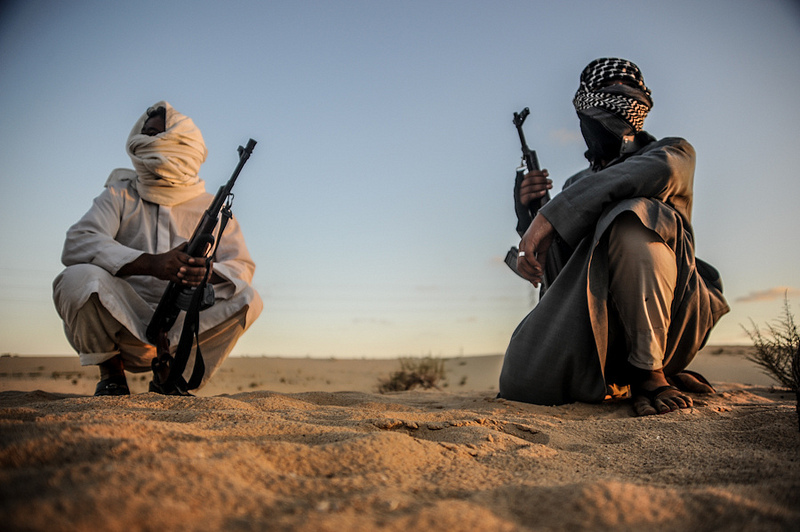 From the series “Sinai’s most wanted militants”, by Mosa’ab Elshamy. Image used with permission. Egyptian photographer Mosa’ab Elshamy has a few series of photos on Sinai.